Home - Life Force of Western PA Inc. 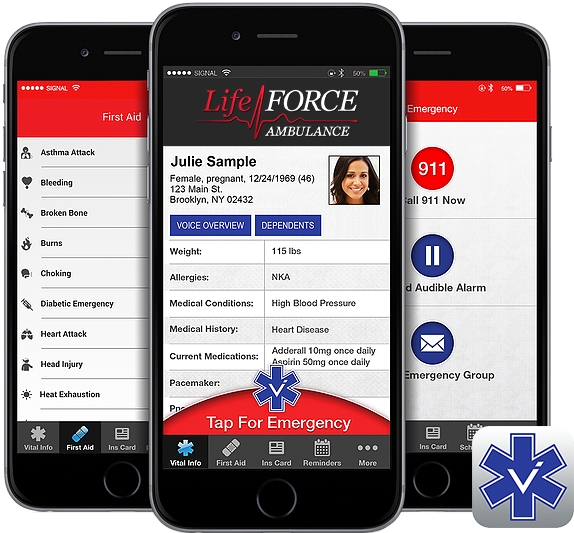 Emergency medical care you can count on. Life Force Ambulance provides 24 hour ALS (Advanced Life Support), BLS (Basic Life Support) emergency and non-emergency transport as well as wheelchair transport service. All Life Force units are professionally staffed with well trained Paramedics and Emergency Medical Technicians whose primary goal is patient care. Our communications and dispatch center is staffed 24 hours a day 7 days a week and is ready to assist you. Whether you or a loved one is having an emergency or are in need of a medical transport; Life Force of Western PA is here to provide you with safe and reliable service that you can count on day or night. Life Force operates modern, fully equipped, licensed ambulances ready to respond to a medical emergency at a moments notice. Whether it is the most dramatic rescue, life saving procedure or a routine transfer of an elderly patient, tender loving care is our prescribed treatment. Life Force of Western PA. cares about your health and well being… it’s our job. © Copyright 2019 Life Force of Western PA Inc. | All rights reserved.